Get your hands on an extraordinarily designed outerwear that would be truly loved by all the biker girls. 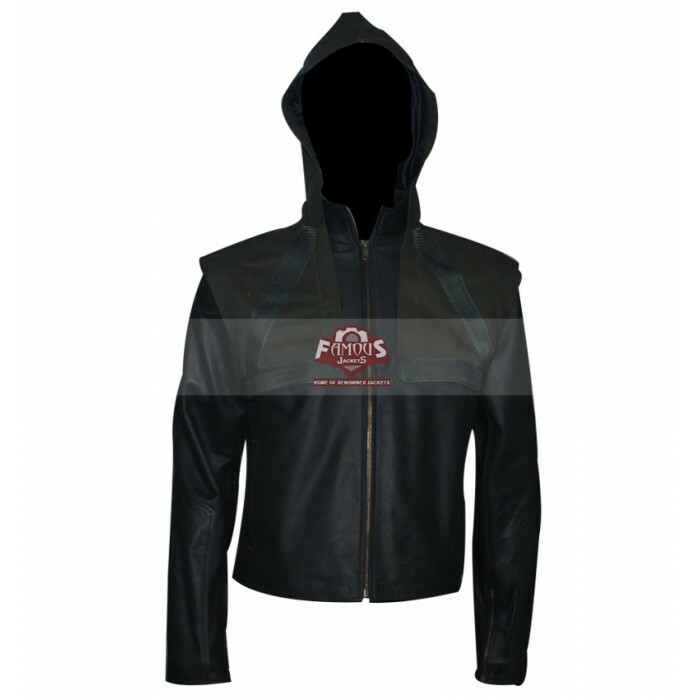 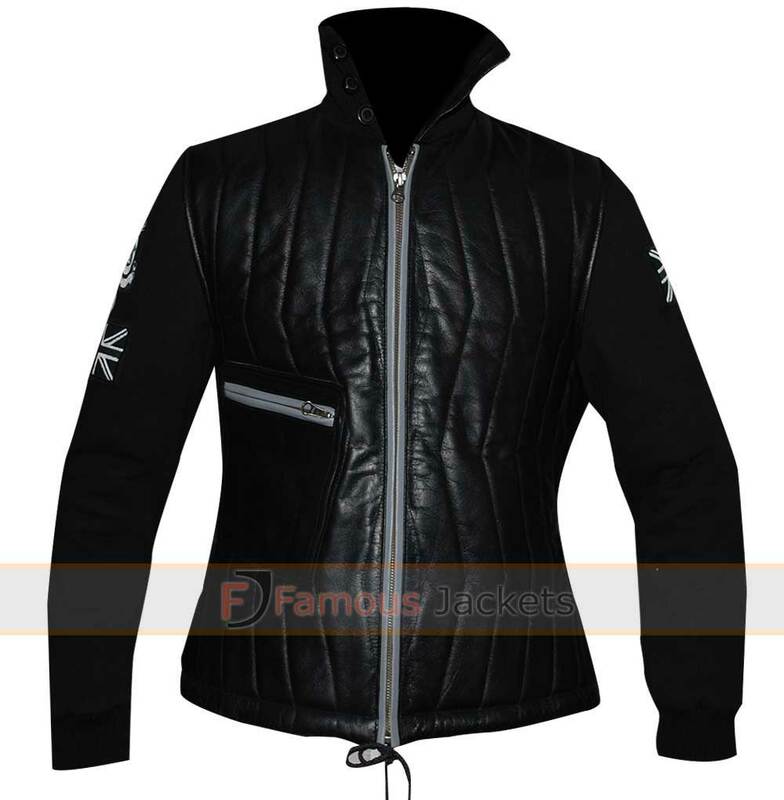 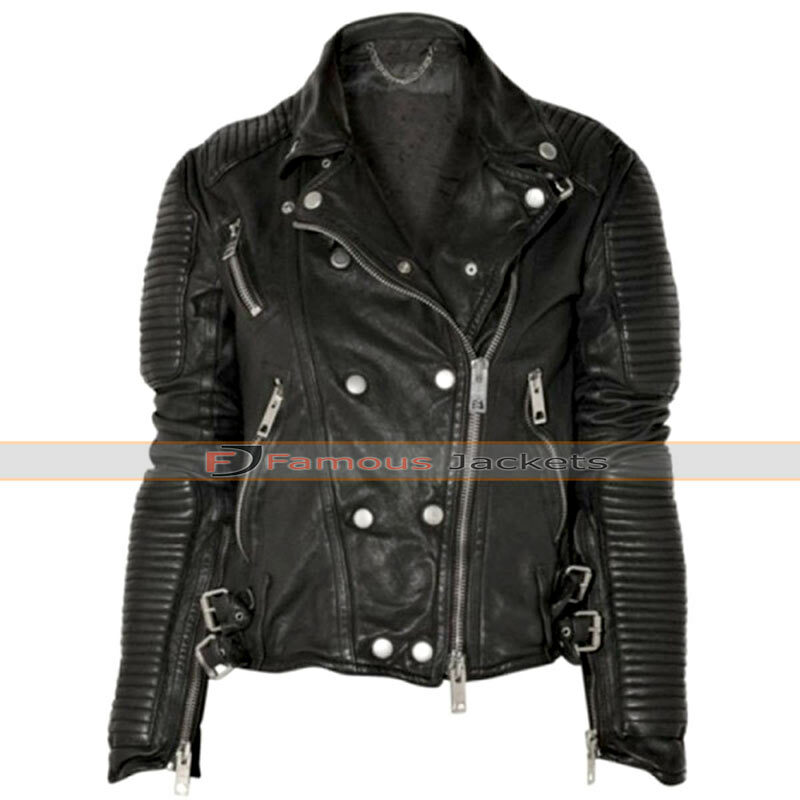 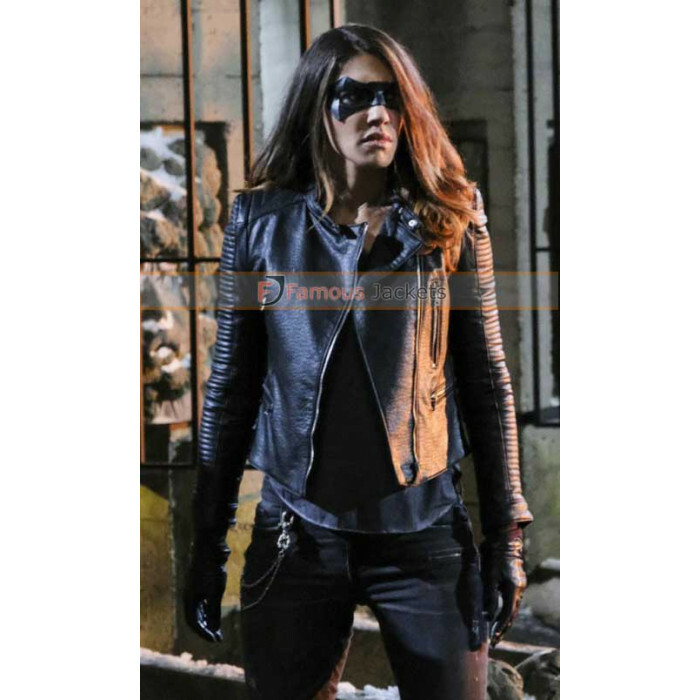 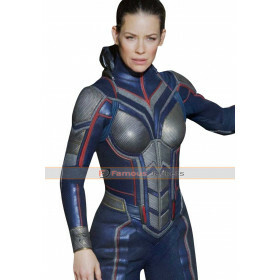 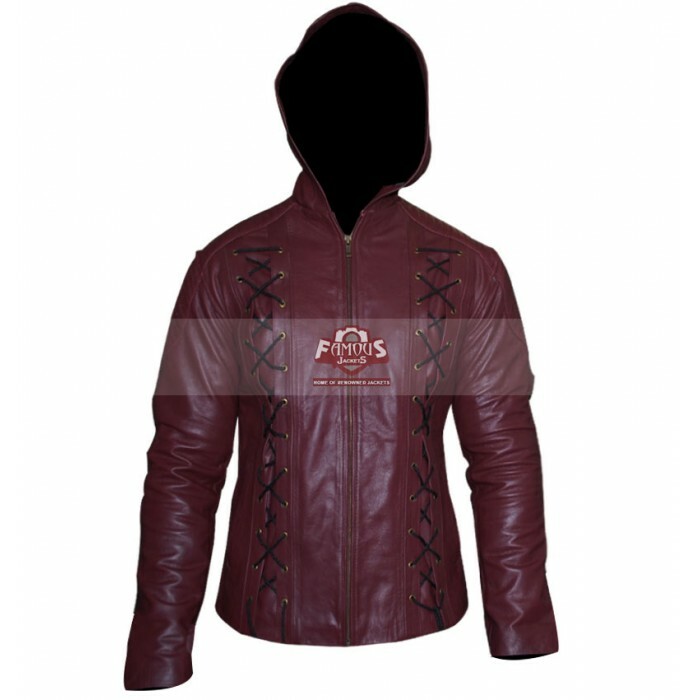 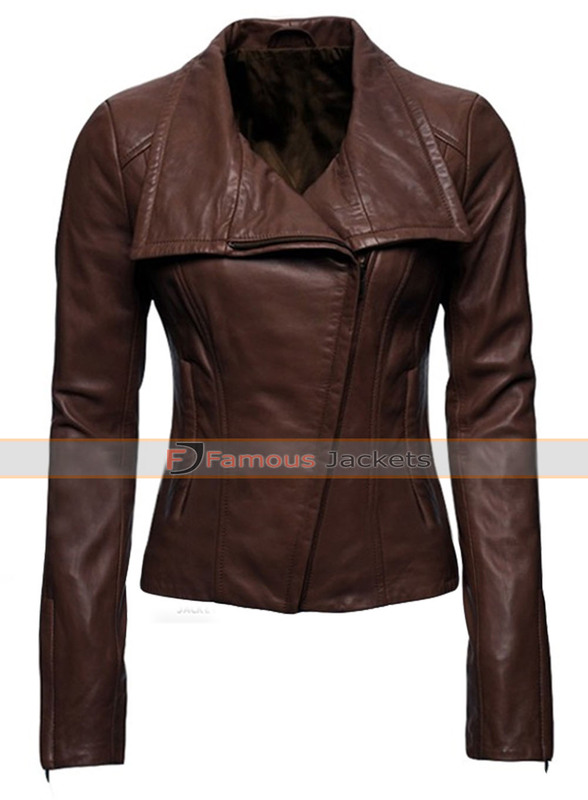 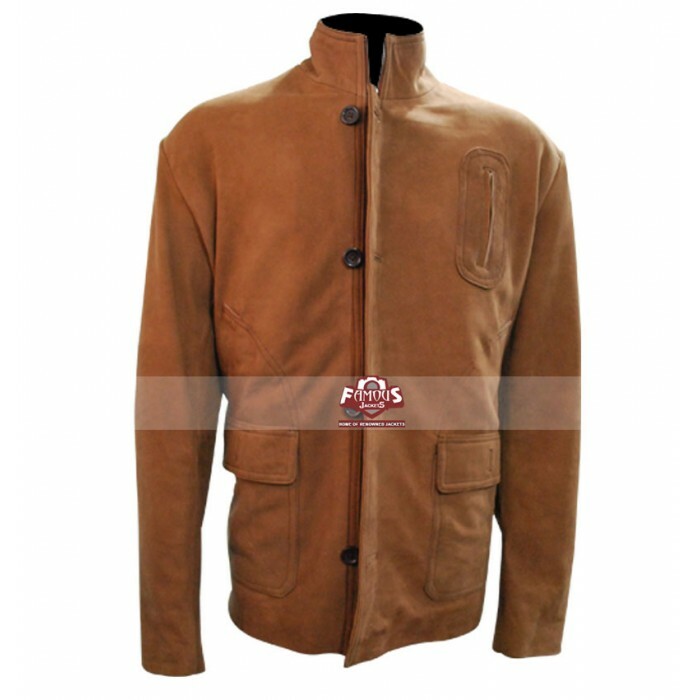 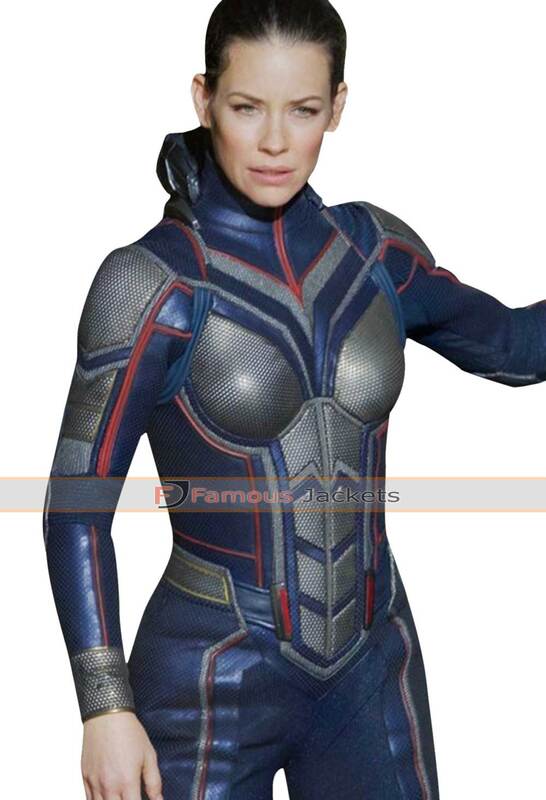 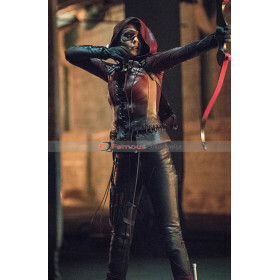 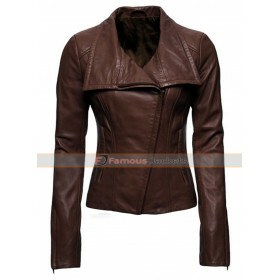 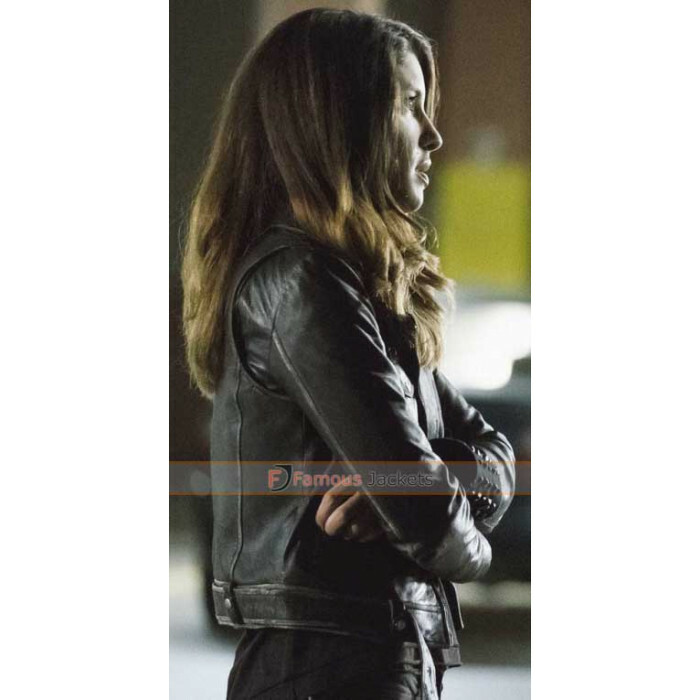 A beautiful inspiration from a famous drama, the Arrow TV Series Dinah Drake Jacket is a spectacular leather outfit made to perfection using the highest quality material. The Moto alike fashion gear has an internal viscose liner with bits of outer-fashion trends; detailed piping standards on full length sleeves with open hem cuffs, multiple zippered fashion sequence; all contribute to make this outfit extremely voguish for bike riding events, clubs, parties and fancy dress shows.